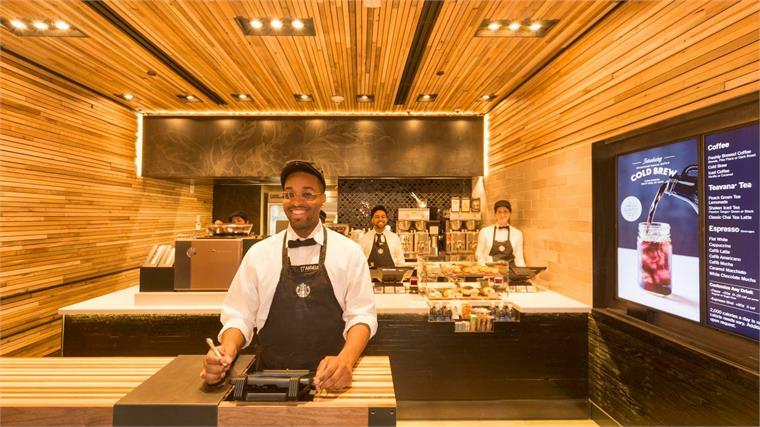 Tapping into the growing consumer desire for more streamlined, on-the-go experiences, US coffee giant Starbucks has debuted its first convenience-focused concept, dubbed Starbucks Express, on New York's ultra-busy Wall Street. 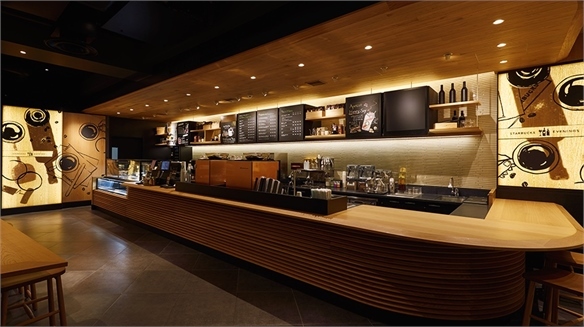 Spanning only 538 sq ft – around a quarter of the size of a typical Starbucks store – the compact architectural design plays on horizontal wood panelling to create an illusion of depth. Devoid of chairs and tables, it has been devised as a largely open-plan concept to avoid the diminutive space appearing cramped. The bar has been pushed low and the kitchen framed wide, like a show kitchen, enabling employees to interact with customers from every area – not just the standard service space. A limited menu is displayed on a digital screen by the store entrance, allowing consumers to quickly choose a beverage, place their order with one of the tablet-equipped sales assistants nearby, and collect their drink from the counter when it's ready – significantly reducing queuing time. To streamline the experience even further, consumers can pre-order drinks using the Starbucks app and collect them at a designated time. The brand plans to open four more Express locations in New York by the end of 2015. 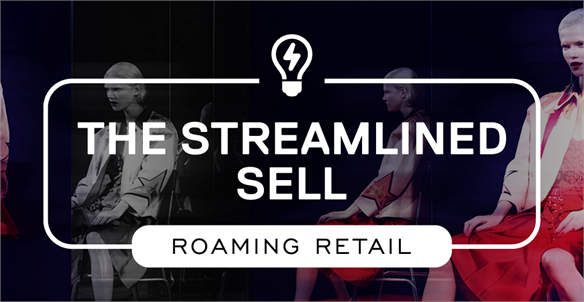 For a more in-depth look at streamlining shopping experiences, including managing wait times and limited menus, see The Streamlined Sell – part of the Roaming Retail Industry Trend. See also Starbucks in Transit: Store on a Train, Commuter Commerce, Compact Stores, Mobile Food and Going Micro: The Art & Science of Designing for Small Spaces. 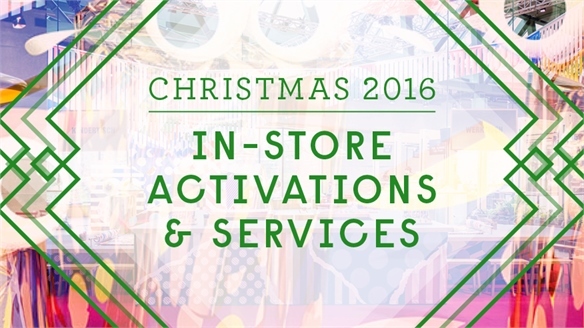 Christmas 2016: In-Store Activations & Services Christmas '16: In-Store Activations Indicative of trends that will continue to blossom throughout 2017, concierge commerce, ‘delegation retail’, biometric emotion tracking, edutainment, reimagined gifting and ‘brand stretch’ all surfaced as key store-based themes for the Holiday 2016 season. We dissect the highlights. 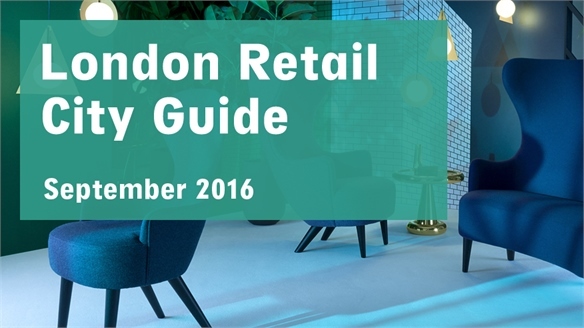 Commuter Commerce: Subway Retail Update Subway Retailing Update Subterranean retail hubs are booming, especially in countries with harsh climates where controlled environments offer leisure-time respite. 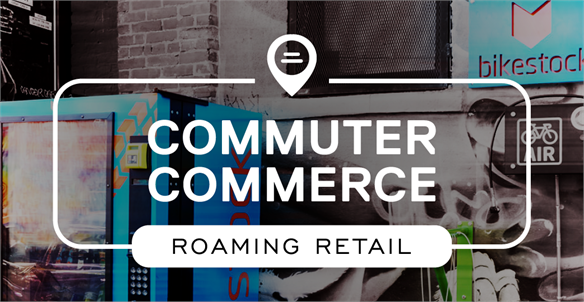 But the relatively captive commuter audience has more mileage globally. 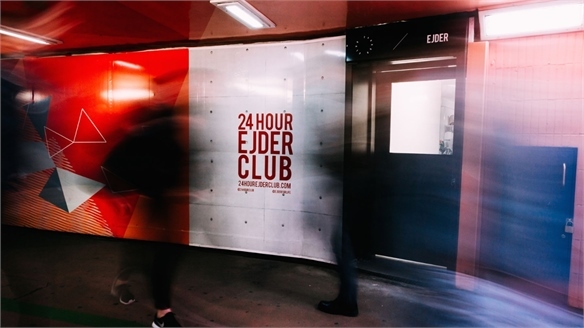 According to a new report by US property business CBRE (2016), 20% of brands from the Americas, Europe, the Middle East and Africa are now targeting travel hubs as an emerging format of expansion. 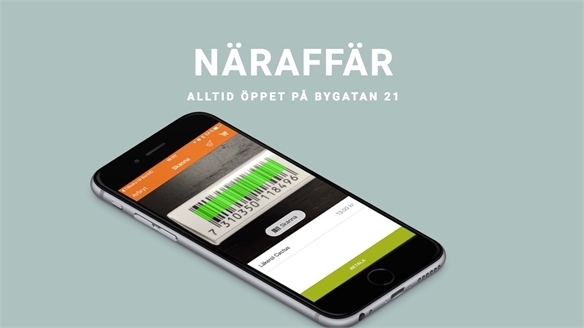 Scan & Go: 24/7 Staffless Convenience Store, Sweden Staffless Smartphone Powered Shop Inspired by a personal emergency requiring a late night 20 mile drive just to find an open supermarket, Swedish entrepreneur Robert Illjason has developed an app dubbed ‘Näraffär’ (meaning shop nearby) able to operate an innovative, completely staff-less, 24/7 convenience store. 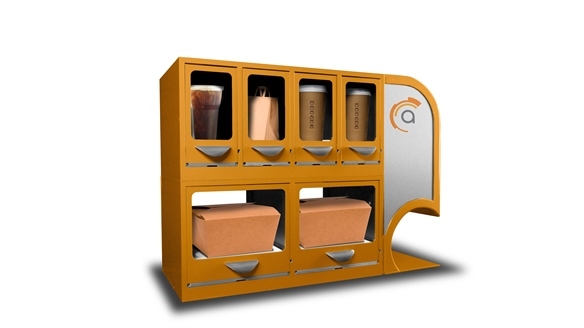 In-Restaurant Food Lockers In-Restaurant Food Lockers Global business technology supplier Apex Supply Chain Technologies has created temperature-controlled lockers that will serve as in-restaurant collection points for participating eateries – enabling customers to pick up food orders on-demand. They also eliminate the need to queue or wait for food to be assembled. 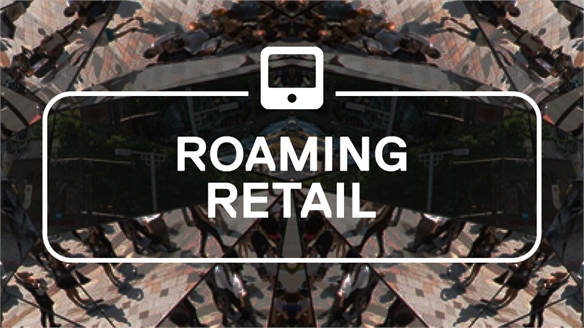 Mobile Food Mobile Food Health-conscious and food-savvy, today's on-the-go consumer demands quality and speed. 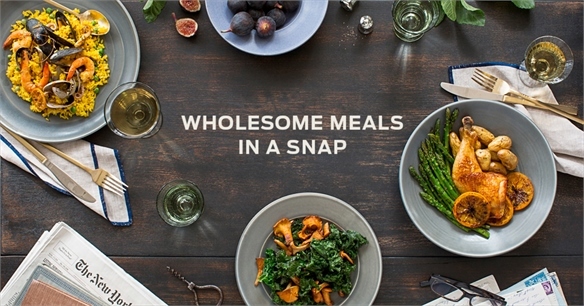 From on-demand lunch deliveries to commuter-friendly pop-ups, Stylus tracks the ways in which food brands are aligning with busy lifestyles. 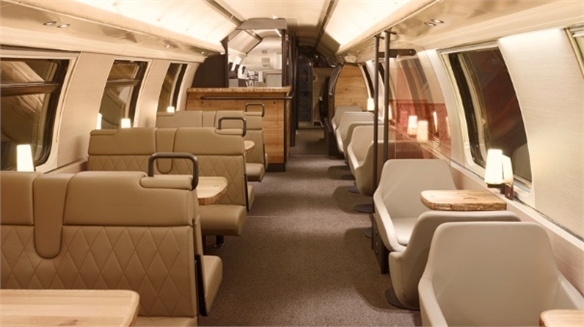 Starbucks in Transit: Store on a Train Starbucks in Transit Global coffee-shop chain Starbucks is expanding its presence in Europe with an unusual transit-focused concept: a fully fledged commercial store inside a train. 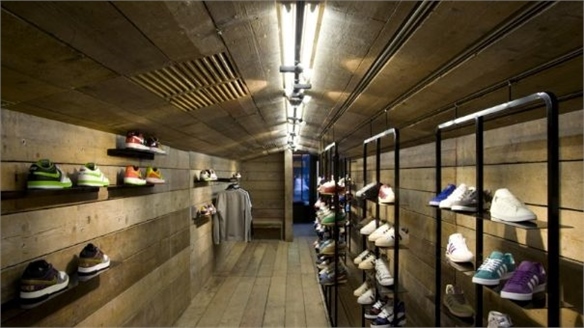 Compact Stores Compact Stores Compact stores – cubbyhole-sized spaces that are being transformed into phenomenal retail locations – are perhaps a reaction to the domino effect of fluctuating global economies and empty store shells. 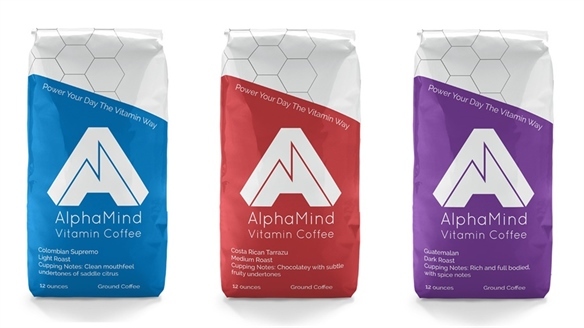 With dimensions being their only limitation, creative solutions and innovative display units are being constructed to fill these pocketsize stores. 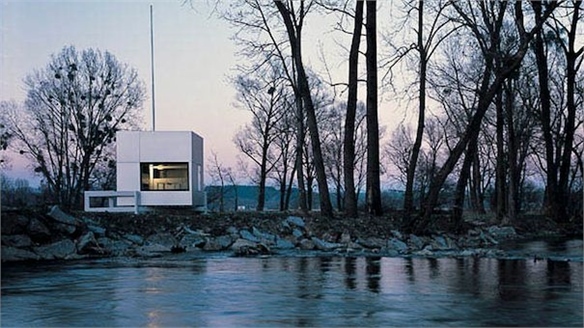 Going Micro: The Art and Science of Designing Small Spaces Going Micro: Small Spaces As a swelling population starts to put serious pressure on real estate, a number of architects (and artists) are responding by pioneering efficient yet ultra-comfortable spaces that merge creativity with ergonomics. Their experimental blueprints for the automotive, residential and hospitality industries are delivering an inspiring vista into the future of small-scale living.